This is the time of year when weeds that germinated last fall, start to kick into high gear. This year, however, we had such a mild warm winter that all the weeds have gotten an early start. If you are on a 100% organic lawn care regimen, you won’t eradicate all the weeds, as some weeds can always be expected in a natural landscape. But, there are natural ways you can prevent and greatly reduce them. A healthy, vigorous lawn will better out-compete weeds over time. Proper feeding and watering year-round, plus mowing your lawn the right way, can help keep weed pressure down naturally. 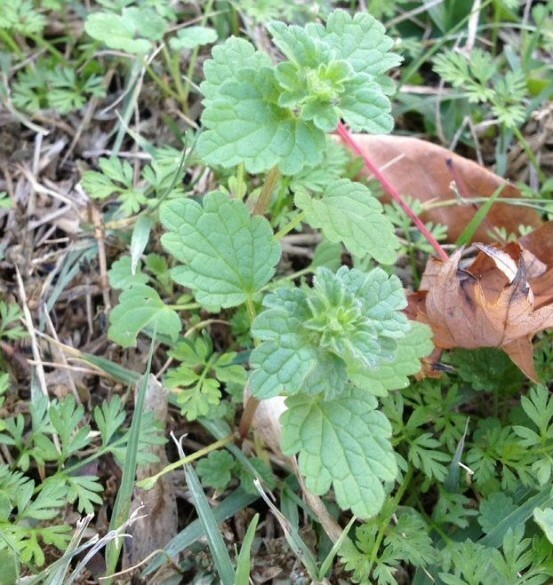 Are you seeing these weeds in your lawn? The weeds you see now, got their start in fall. The vigorous weeds you see growing in your lawn now actually germinated last fall. They’ve been waiting patiently for the return of spring weather to start growing actively. The weeds have come on even faster this year due to the mild winter weather. Some are already blooming. Once weeds go to flower and go to seed, they’ll spread quickly throughout your lawn. Now is the time to stop them from flowering and reseeding. 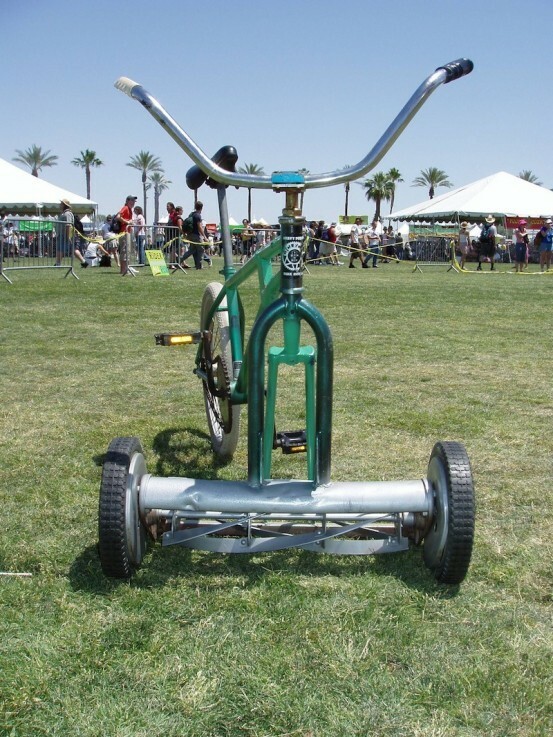 When you begin spring mowing is key to cutting down on weed spread in your lawn. Are weeds growing in your grass? Then start mowing right away before they bloom and go to seed. Mowing at the right height matters. The goal right now is to mow off the blooms of the weeds, but not mow off more than ⅓ of your existing grass blade in a single mowing. Mowing too short could shock your lawn and also reduce moisture retention. Also, lawns mowed too short will become stressed and be more attractive to pests and diseases. Benefits of earlier spring mowing. Because it looks like warm weather is here to stay, you’ll probably need to start your spring mowing a little early. Weed reduction isn’t the only benefit of earlier spring mowing; by mowing now, you’ll allow a bit more sunshine to hit the soil surface, warming it faster and bringing your warm season lawn out of dormancy quicker. The more vigorous your lawn, the sooner it can choke out unwated weeds. What variety of grass are you growing? Here is a quick guide to mowing heights, depending on the type of grass you have in your lawn. Mowing at the proper time and height is just a part of what will greatly reduce weeds in the landscape. A long-term organic maintenance plan that feeds the soil, not just the lawn, will keep grass roots thriving so that over time, they will naturally suppress weeds. Contact us to learn more about how our Soil Building plan reduces weeds over time.